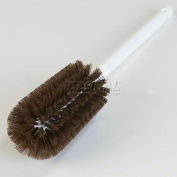 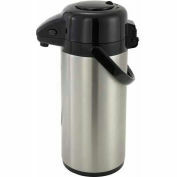 Features double insulated walls with a keep-warm function. 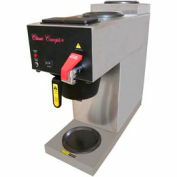 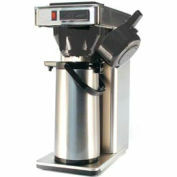 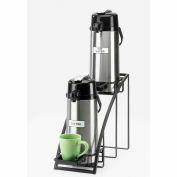 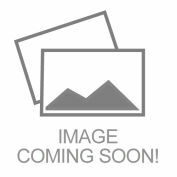 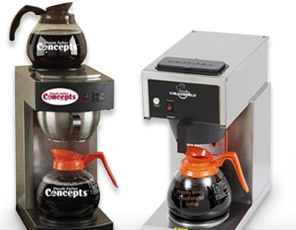 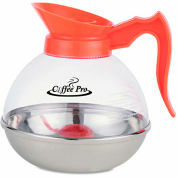 Ideal for convenient coffee brewing in offices, lunchrooms, restaurants and more. 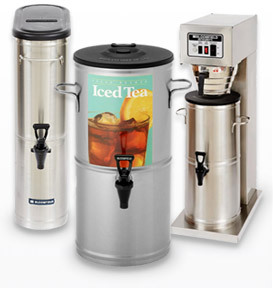 Offer freshly brewed beverages for restaurants, offices, schools and more.